In an internal note to the Law Secretary, Law Minister Sadananda Gowda has reportedly acknowledged the need for a “major revamp” of the Bail system. Law Secretary P.K. Malhotra has referred the matter to the Law Commission, which advises the government on complex legal issues, and asked it to submit a report within six months. Mr. Gowda has said that “all is not well with the way cases relating to grant of bail are being handled” and while those with resources are able to secure relief, “the poorer lot languish in jails”. He has hence proposed a comprehensive Bail Act clearly defining the conditions for grant of relief to the accused so as to no longer leave it to the discretion of courts. This has resulted in a “sad state of affairs”, where occupancy in Indian prisons has been reported to be consisting of 1/3rd of convicts and 2/3rd of under-trials. He wrote about the “growing dissatisfaction” among the public about the system, which does not prove to be uniform and reasonable in practice. “Rather, it has a crude effect on the under-trials and hence the system of grant of bail has come under severe criticism from a cross-section of society. Therefore, the bail system as it is practiced in India may have to be studied in detail and major revamp may have to be brought in,” he wrote. He advocated for the provision of bail as a matter of right, to be denied only when there is a fear that the accused can tamper with the evidence, influence witnesses or commit more crimes while out of jail. This right is however not effected due to various reasons, “like delay in hearing bail applications due to heavy workload in the courts, the cumbersome procedure adopted for hearing and deciding bail applications, the accused not being able to produce sureties as well as lack of awareness among the underprivileged and marginalized sections of the society,” he added. The move comes in the wake of the debate that gathered furor after bail was granted to actor Salman Khan by the Bombay High Court in May, suspending his 5 year sentence in the 2002 hit and run case. The practice of releasing on bail has assumed the form wherein an accused enters into a bond specifying a sum of money which he/she is liable to forfeit if he/she fails to perform any of the obligations imposed on him/her by the court. However, the law does not define the nature and extent of the conditions which may be impugned by courts on grant of bail. 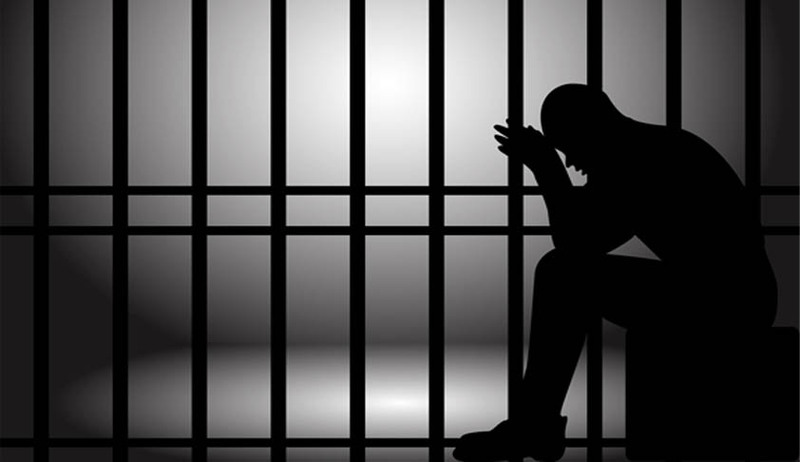 No statutory limits exist on the amount of bail bond or the number of sureties that may be required. The entire matter is left to the discretion of the court without giving any guidelines. The unfair system of bail administration found a voice through Justice Krishna Iyer in the case of State of Rajasthan v. Balchand, AIR 1977 SC 2447, wherein he said that though while the system of pecuniary bail has a tradition behind it, a time for rethinking has come. It may well be that in most cases an undertaking would serve the purpose. Again, in Moti Ram and Ors. v State of M.P, AIR 1978 SC 1594, it was observed that the Judges should be more inclined towards bail and not jail. In Maneka Gandhi v Union of India, AIR 1978 SC 571, Justice Krishna Iyer once again spoke against the unfair system of bail that was prevailing in India. No definition of bail has been given in the code, although the offences are classified as bailable and non-bailable. Further Justice P.N. Bhagwati also spoke about how unfair and discriminatory the bail system is when looked at from the economic criteria of a person this discrimination arises even if the amount of bail fixed by the magistrates isn't high for some, but a large majority of those who are brought before the courts in criminal cases are so poor that they would find it difficult to furnish bail even if it's a small amount. With the proposal for a revamp, a comprehensive code to replace the existing bail provisions will hopefully bring about comprehensive and procedural transparency in the system.